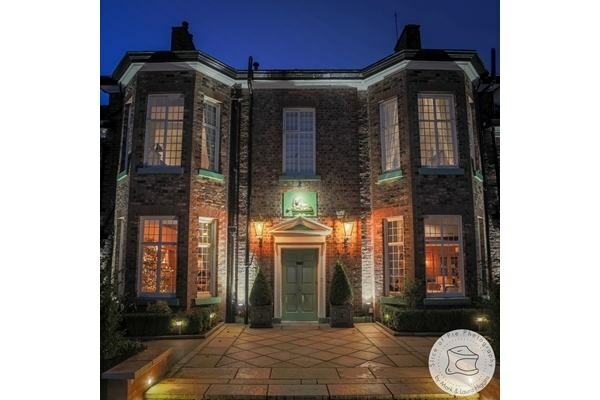 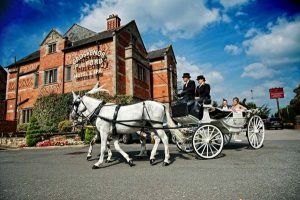 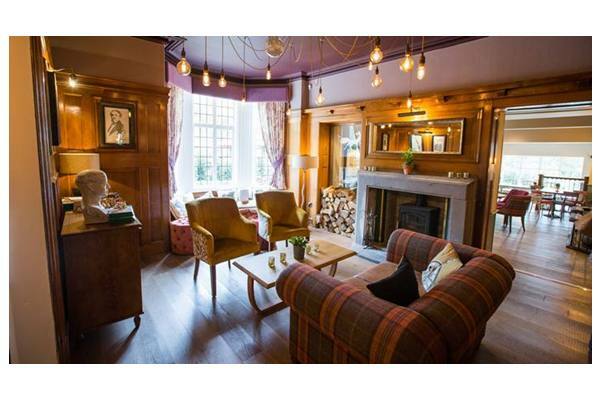 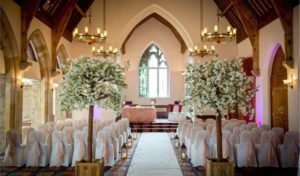 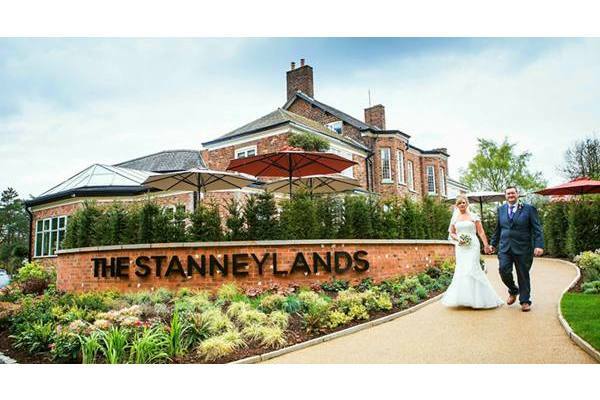 The Stanneylands weddings, view this stunning wedding venue in Cheshire, including photos, wedding offers and reviews. 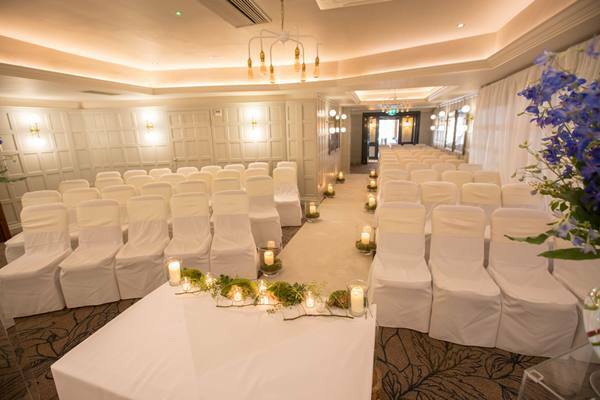 There are a number of wedding packages available, including Affection, Romance and Adoration, which are each complete with a selection of drinks and menus for you to choose from, together with additional services to ensure you have a memorable day. 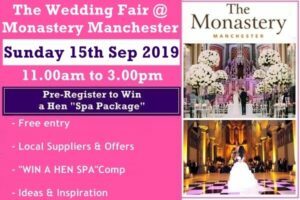 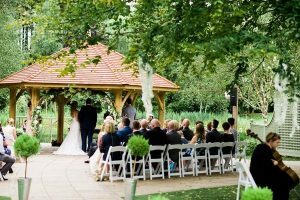 A friendly and professional wedding co-ordinator will be there with you during your wedding journey, and a host manager who will act as a master of ceremonies for the day – ensuring a happy and relaxed occasion that can be enjoyed by all. 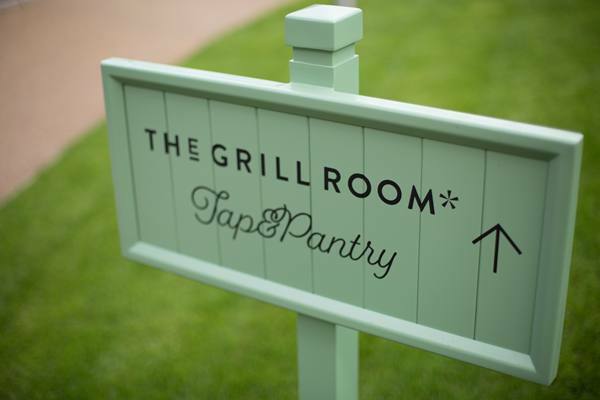 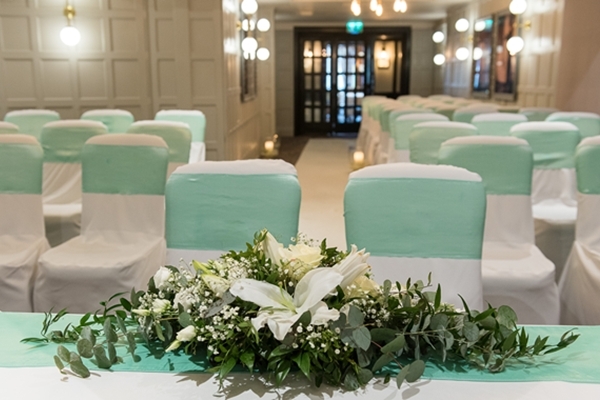 All of their wedding packages are complete with floral arrangements for the tables, and also, linen and napkins, dance floor – and the use of the silver cake stand and knife for the traditional cutting of the cake! 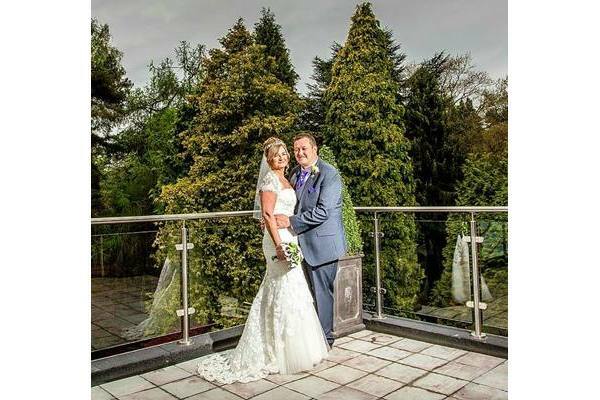 Our newlyweds can enjoy a complimentary boutique room on the night of the wedding, and also spectacular countryside backgrounds complete with a beautiful water feature that’s perfect for wedding photographs. 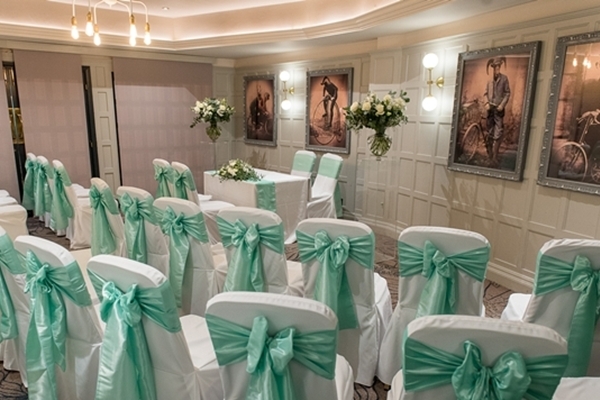 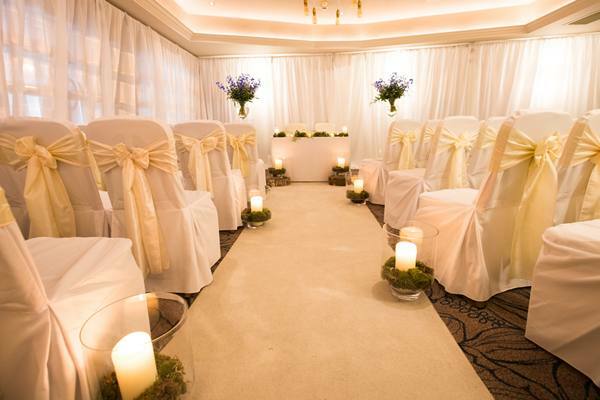 Civil marriages can be held here at The Stanneylands for all to witness that special moment when two become on forever. 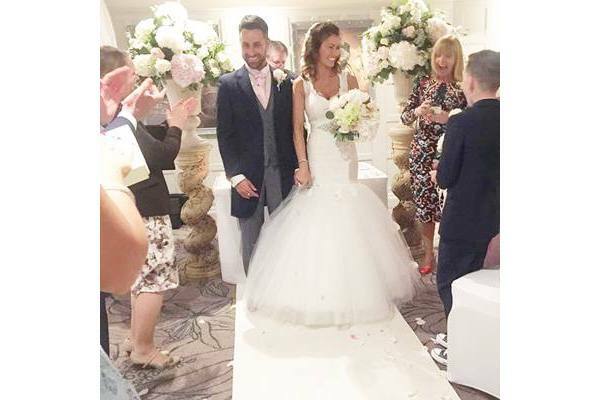 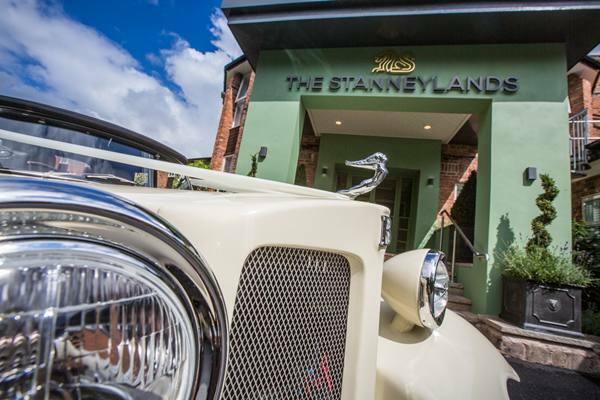 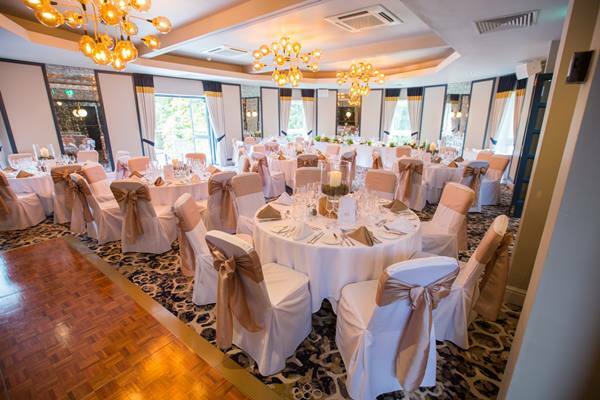 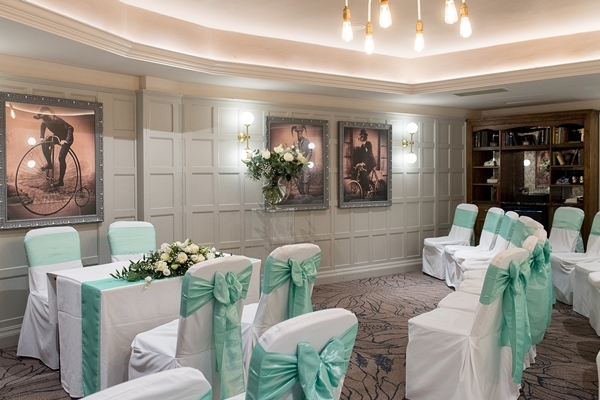 With a team of wedding professionals on hand for your every need and wish, The Stanneylands will ensure you have a truly unforgettable affair. 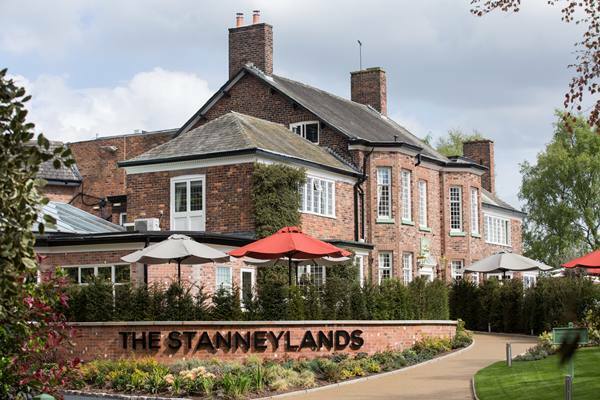 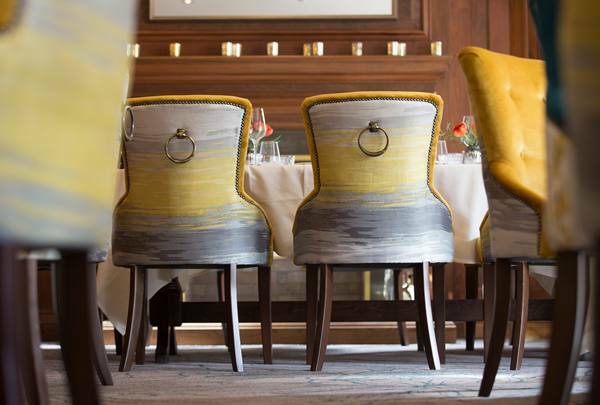 The Stanneylands is an exclusive country house hotel, which boasts an enviable reputation for comfort, luxury and service. 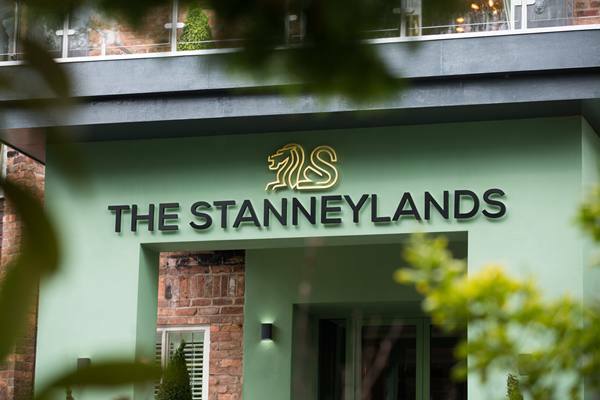 Guests can choose from 52 rooms, including Executive, Prestige and Standard Guest Rooms. 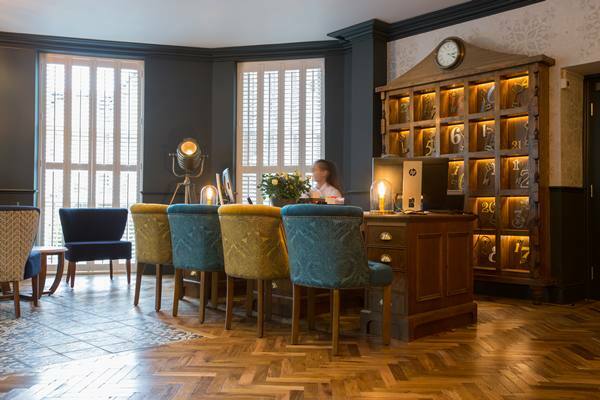 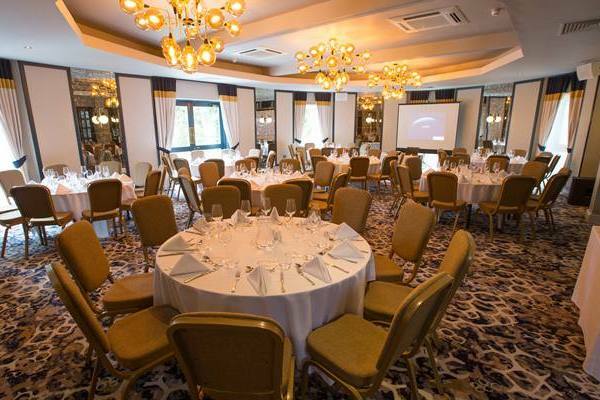 The newly completed Executive Rooms feature plasma screen televisions, sound systems and contemporary soft furnishings. 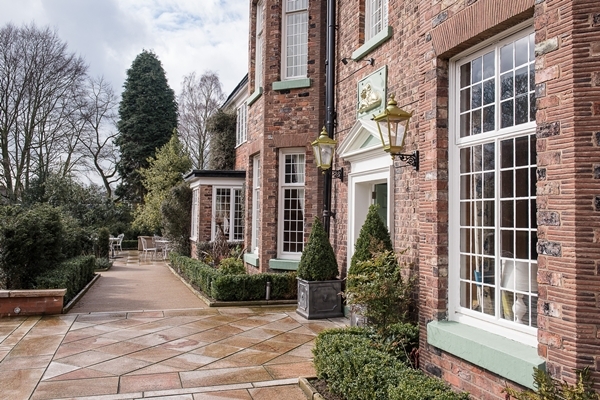 While our Prestige rooms are perfect for guests looking for a more romantic and traditional room, in-keeping with a country house hotel. 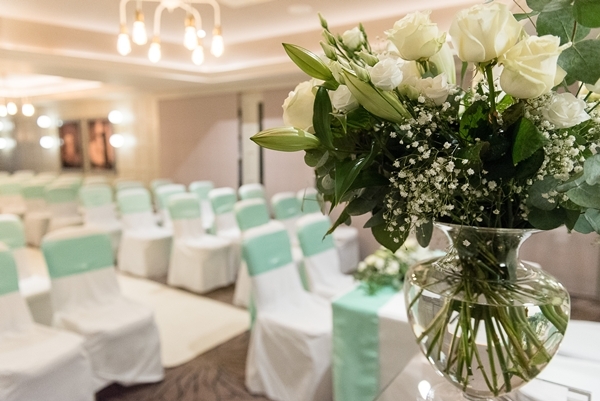 If you have a preferred type of "Wedding Package" and specific date(s) in mind for your wedding, you can save time and contact this venue directly via the following form to check availability; the venue will respond to you directly. 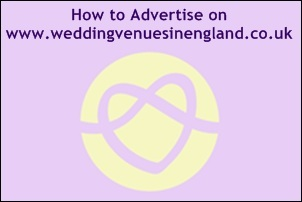 If your date(s) are available, Would you like to arrange a showround? 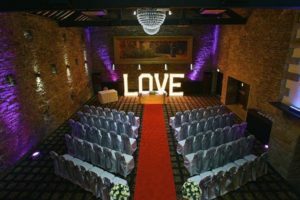 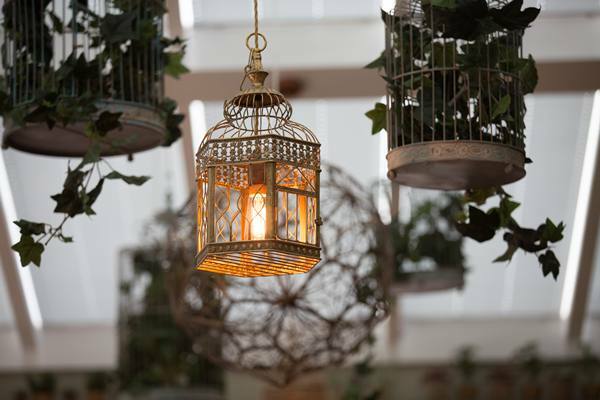 If you have a specific date(s) in mind for your wedding, you can save time and contact this venue directly via the following form to check availability; the venue will respond to you directly. 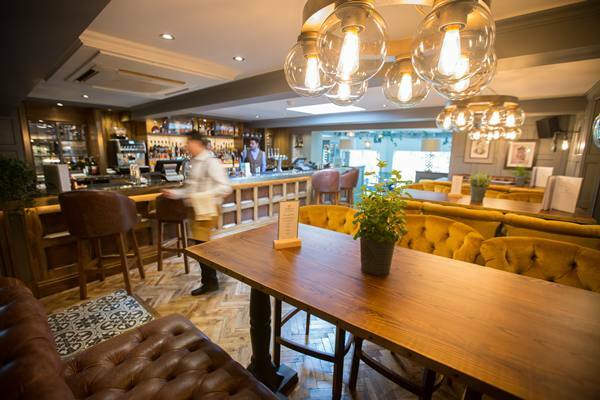 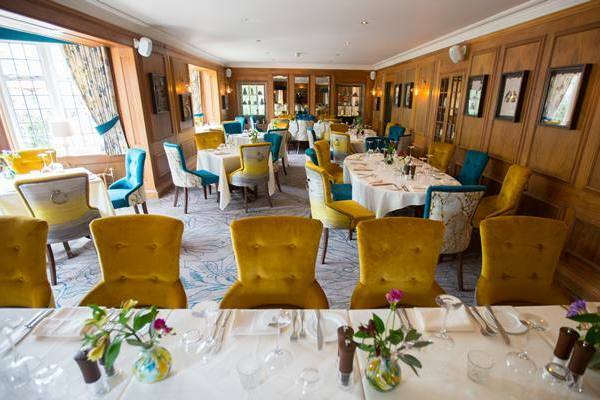 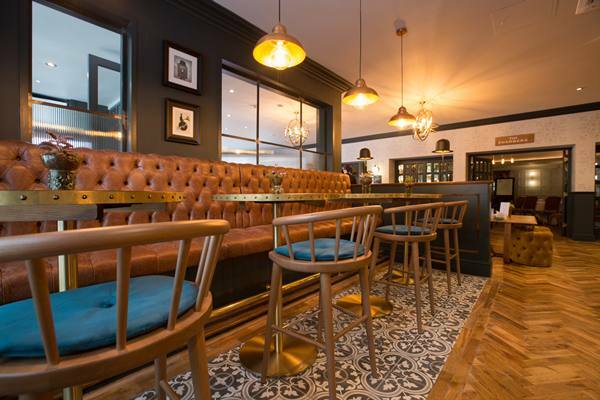 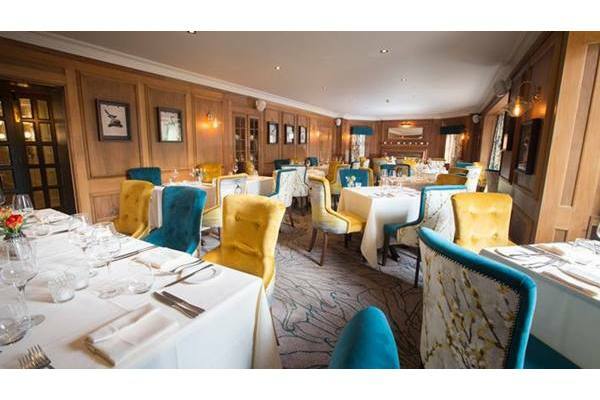 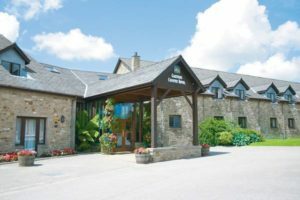 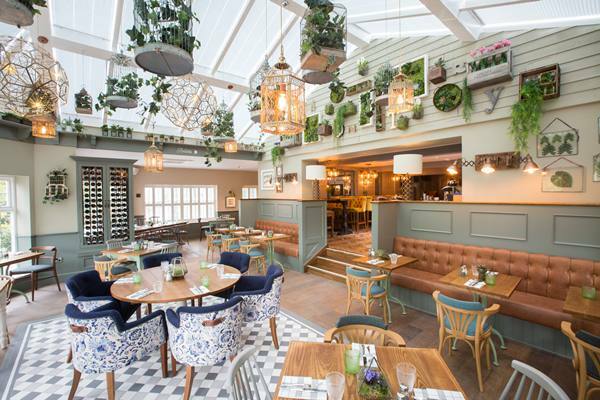 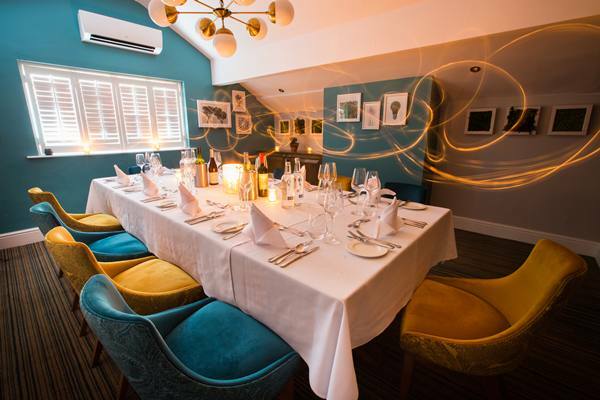 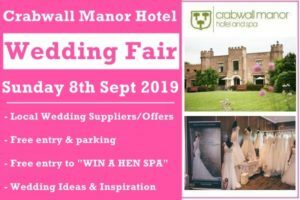 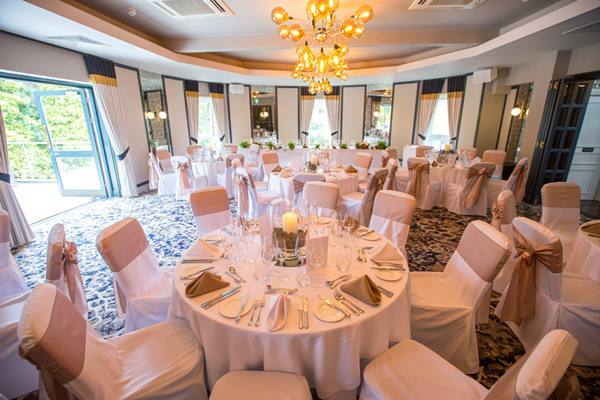 Contact this venue directly via the link below to arrange a personal showround to view this wedding venue and discuss your preferences and the available options with their wedding team.